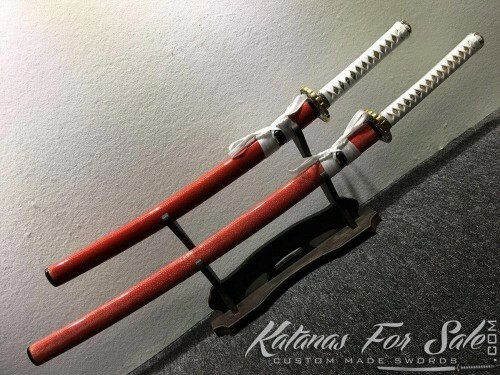 You are looking at a set of Katana and Wakizashi made of T10 folded clay tempered steel, the blades has been polished with Hadori stone to enhance the visible hamon line, featuring high quality copper fitting, white rayon silk wrap with gold samegawa and full ray skin high quality saya with black buffalo horn. 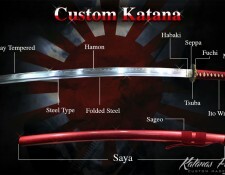 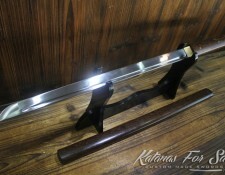 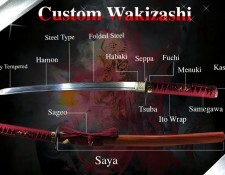 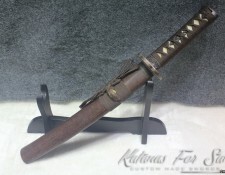 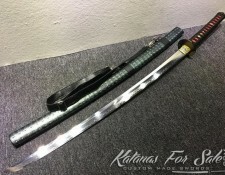 Categories: Clay Tempered Steel, T10 Tool Steel, Katanas For Sale, Wakizashi For Sale. 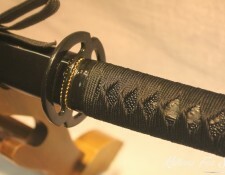 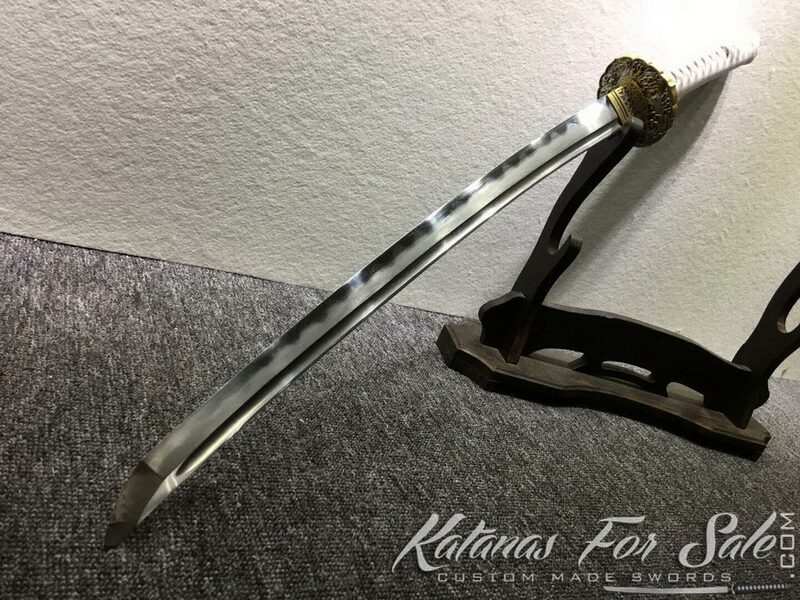 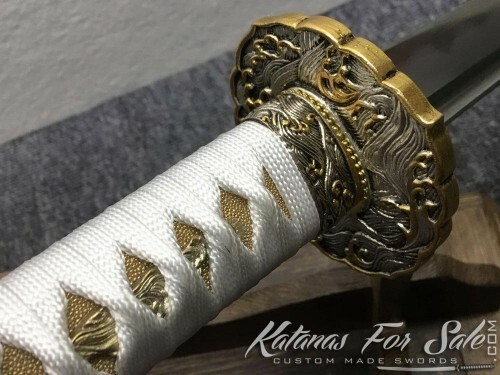 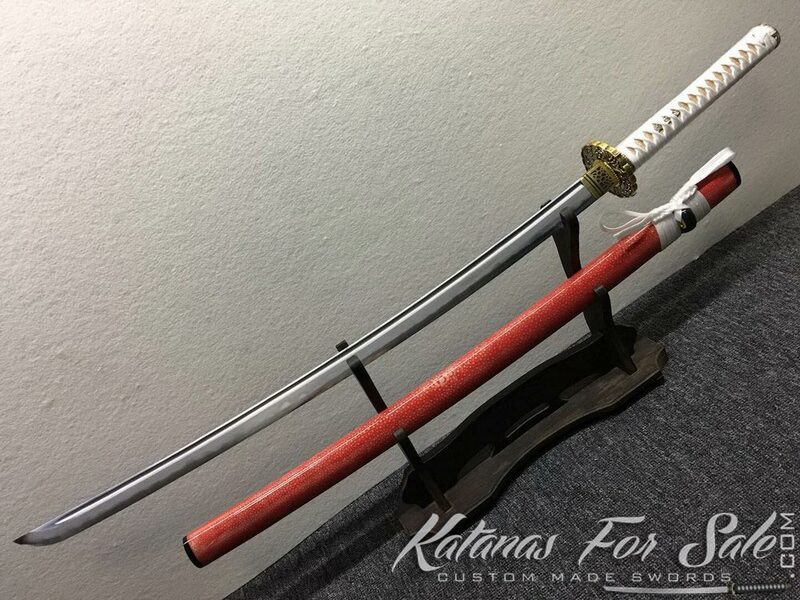 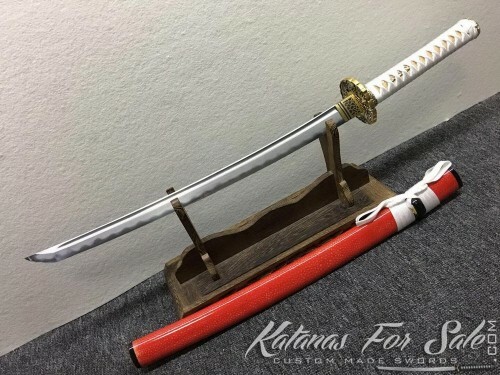 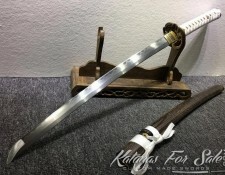 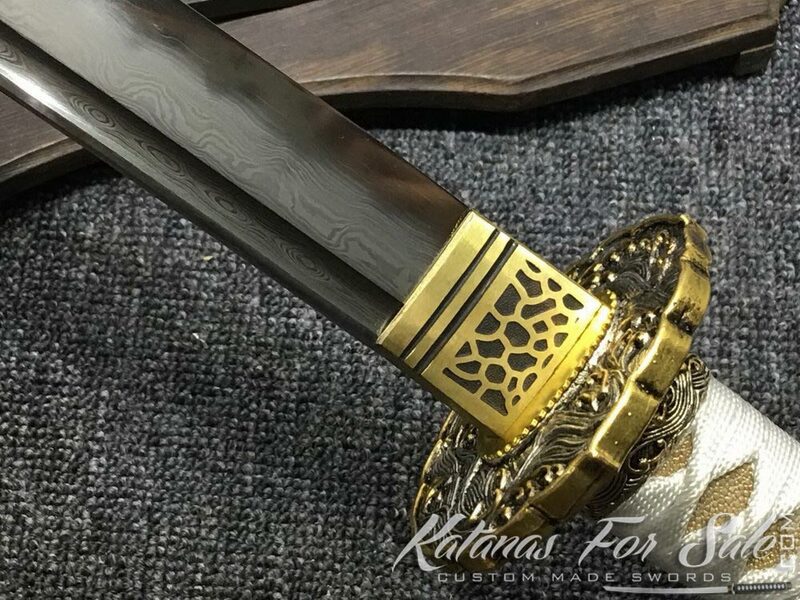 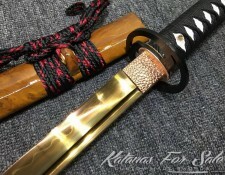 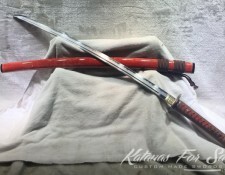 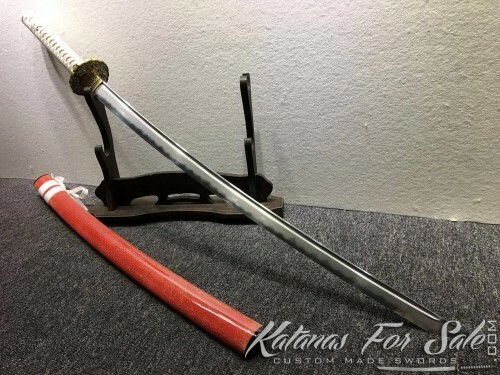 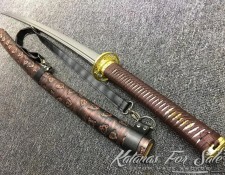 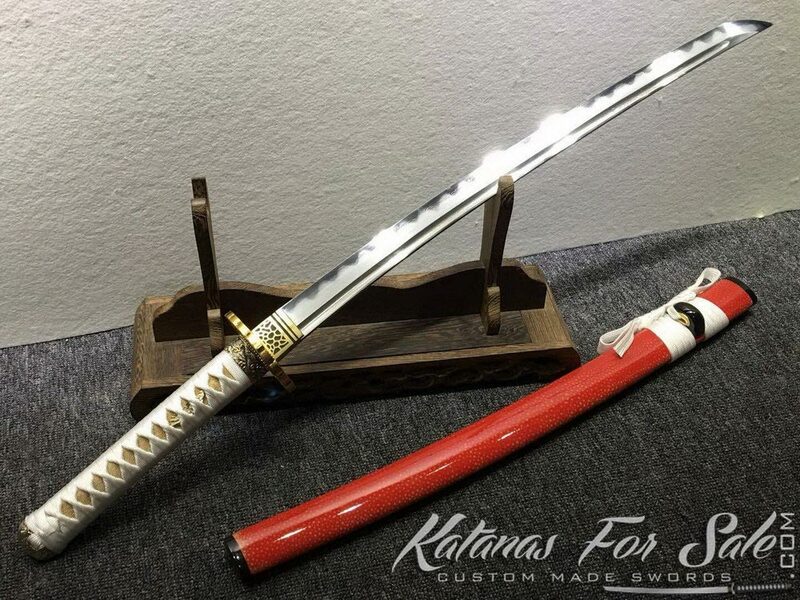 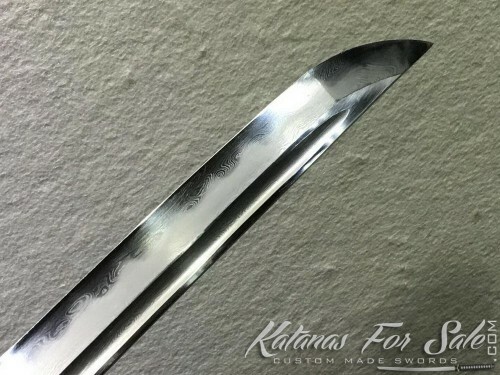 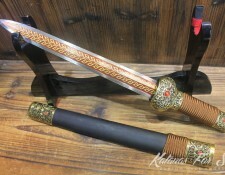 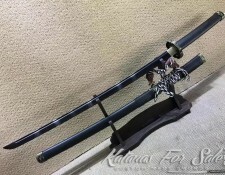 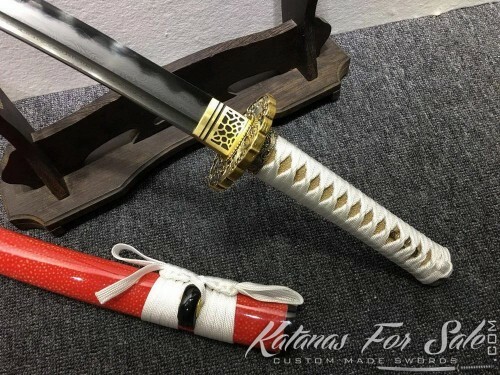 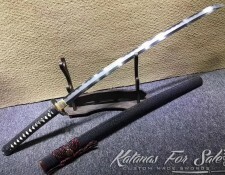 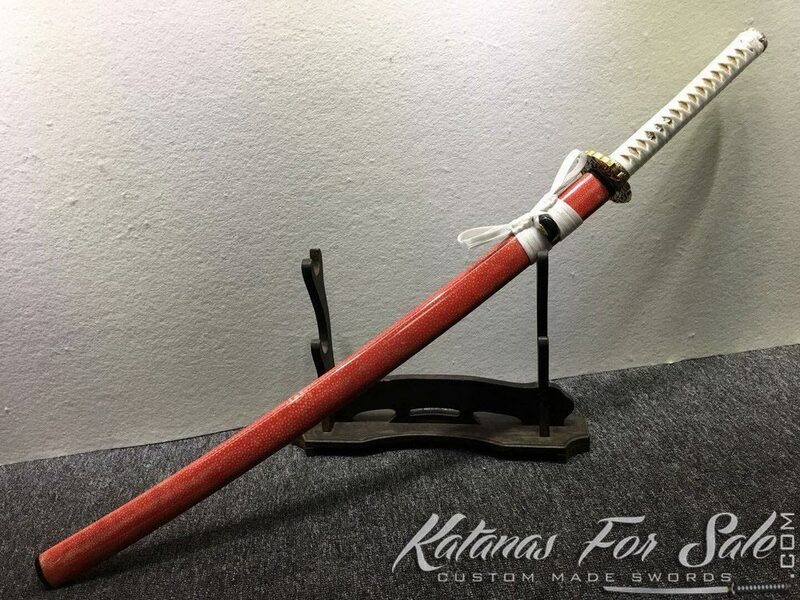 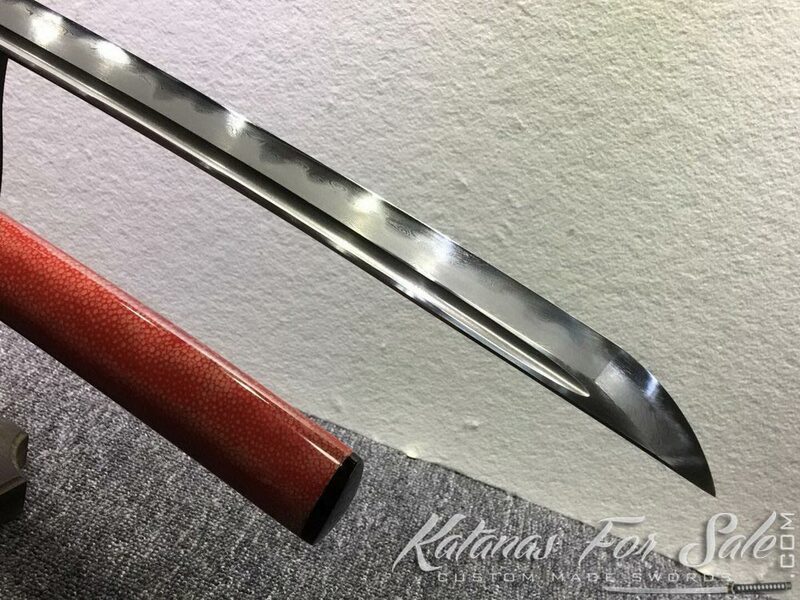 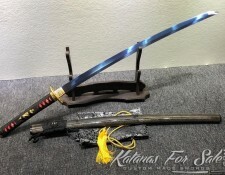 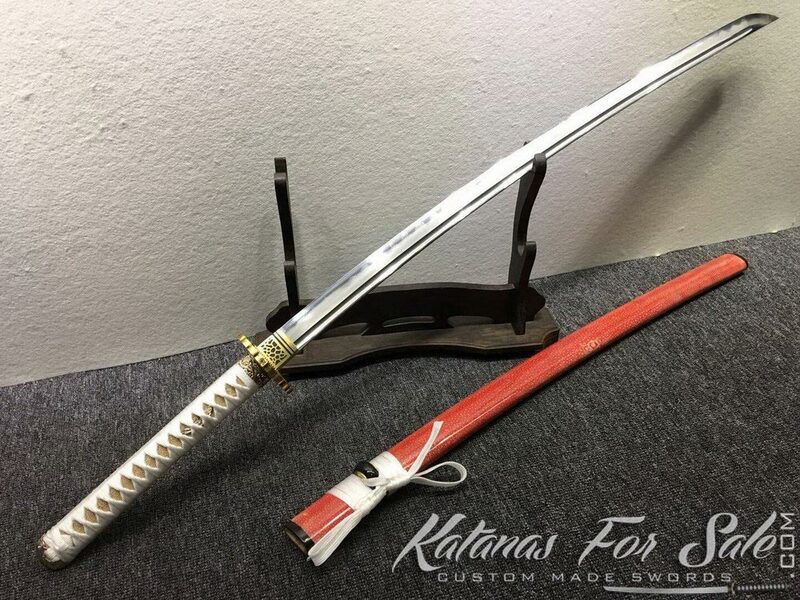 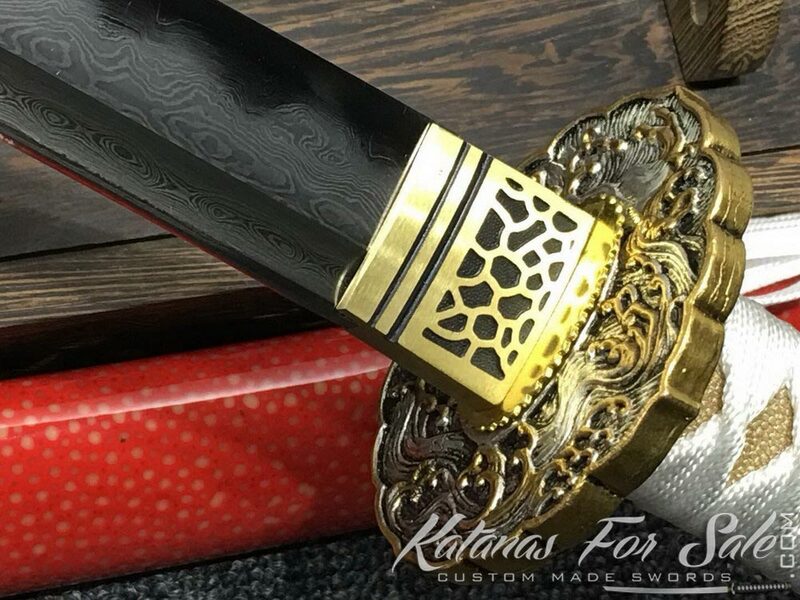 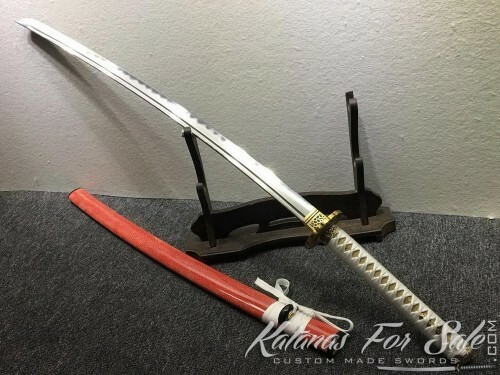 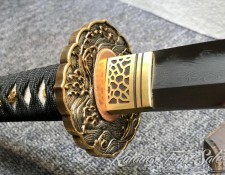 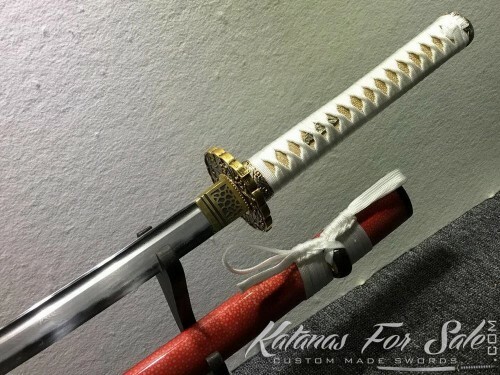 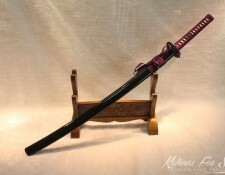 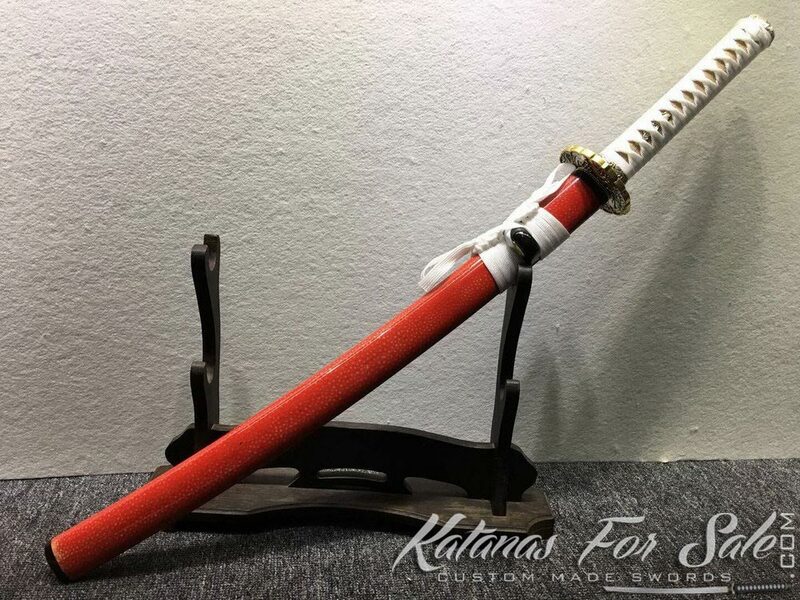 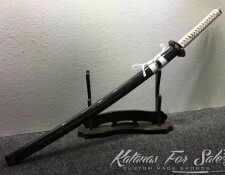 Tags: Daisho, katana, Katana & Wakizashi, Katana and Wakizashi set, katana for sale, katana samurai, katana sword, samurai katana, wakizashi. 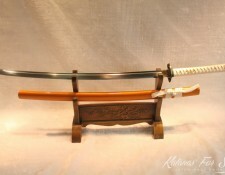 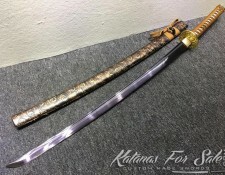 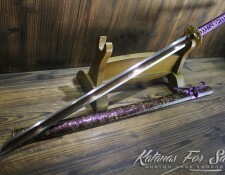 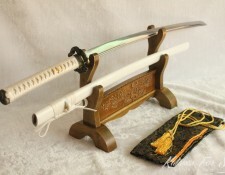 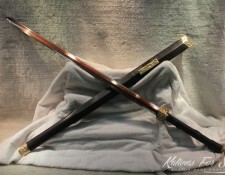 You are looking at a set of Katana and Wakizashi made of T10 folded clay tempered steel, the blades has been polished with Hadori stone to enhance the visible hamon line, featuring high quality copper fitting, white rayon silk wrap with gold samegawa and full ray skin saya with black buffalo horn. 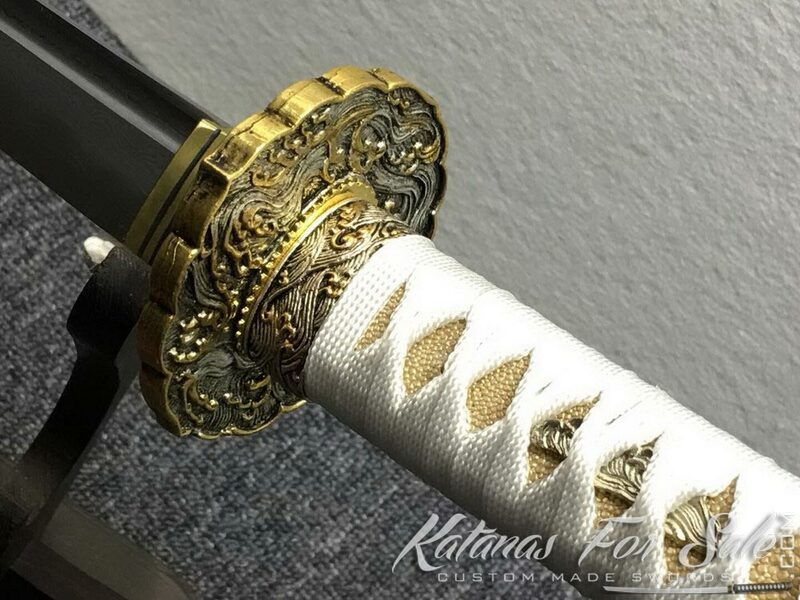 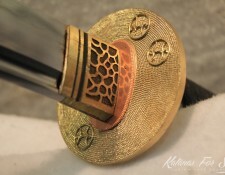 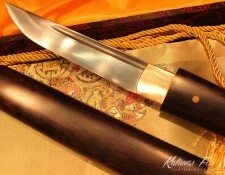 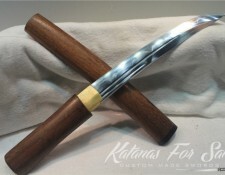 Tsuka (Handle): White rayon silk wrap with gold samegawa.